A host of LPG Cylinder Safety Devices are manufactured, exported by us in different sizes and specifications. 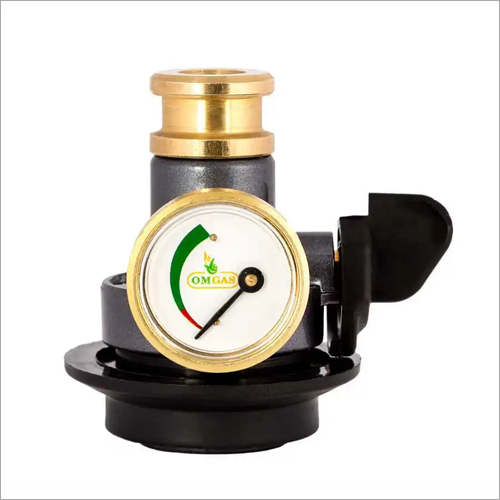 These devices are helpful in the management and regulation of gas pressure in domestic LPG Cylinders. Their designs are innovative and compatible with all types of LPG cylinders currently used in India. Their material of construction is durable and rust resistant, which makes our devices sturdy and corrosion resistant. The LPG Cylinder Safety Devices can be fitted into any domestic liquefied petroleum gas cylinder.